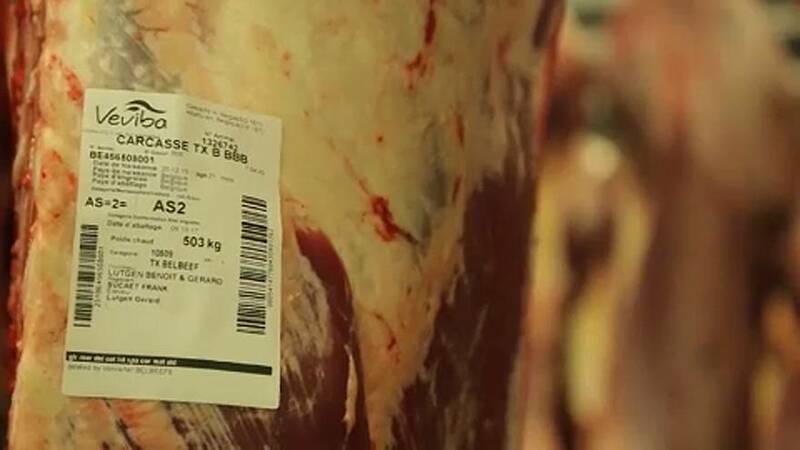 Belgium has closed a major meat processing plant in the country, and supermarkets have taken meat products off their shelves in a scandal over rotten meat. The company, Veviba, saw its licence revoked by the federal government, after spot checks revealed a potential health risk in two products: minced beef and oxtail. Officials found traces of so-called meat waste, pieces of the carcass, intended for animal feed which are prohibited for human consumption. Meanwhile, a Viveba employee spoke to Belgian public broadcaster and explained how he manipulated labels on meat products. In the end, that prolonged the meat for a year. The meat in question was then exported to southeastern Europe, and not to the home market. But the fallout of the scandal continues in Belgium, where the public health committee of the federal parliament debated the issue for the first time.